The Te Anau Friends of the Library organises a fantastic annual book sale in the Te Anau Community Events Centre on the Queen's Birthday weekend at the beginning of June, during which the whole events centre floor space is laid out with long tables heaving with second hand books donated by the community, which are sold at very low prices. The event raises money for the library and is greatly appreciated by book-loving locals too. A win-win event! 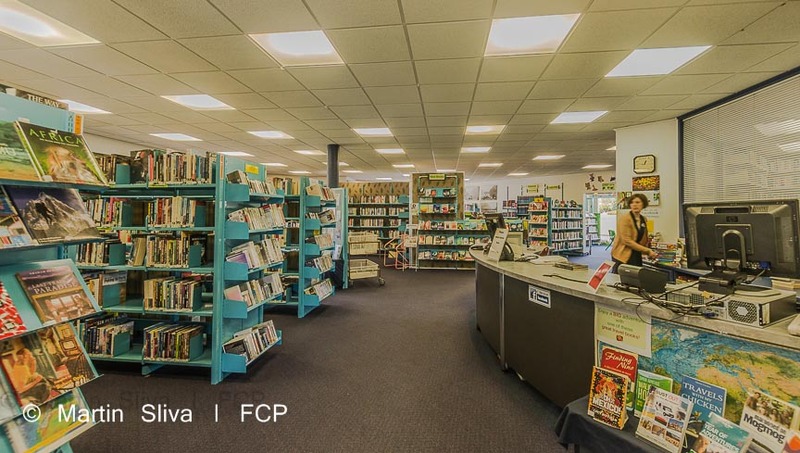 The Te Anau Friends of the Library can be contacted on 03 249 7243. The Te Anau Toy Library is a blessing for hectic parents with a limited budget, which to be fair is most parents. It lends out toys, ranging from dressing up clothes to ride-ons, and everything in between. It's simply great, and a massive credit to the volunteers who take the time to keep it going. It operates from the Plunkett Rooms. Visit the Te Anau Toy Library facebook page.